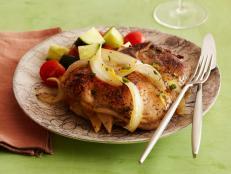 Like a supporting actor, side dishes help elevate steaks to greatness. 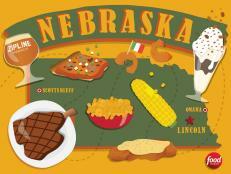 Here's where you'll find the tastiest unsung heroes from coast to coast. 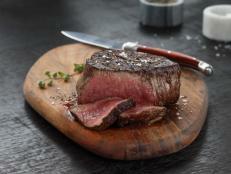 A nice thick and juicy steak is heaven. But we all know the real fun comes from the sides — the potatoes, the veggies, the creamed everything. 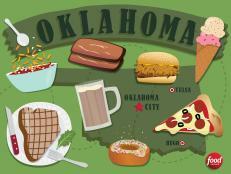 We scoured the country to find the most-outrageous sidekicks for your next steakhouse adventure. At the Roaring Fork in Austin — which specializes in steaks roasted over a fire-breathing hearth — the side to get is the Green Chili Mac 'n' Cheese. Rich and spicy, it's the perfect partner for a smoky steak cooked over a live fire. 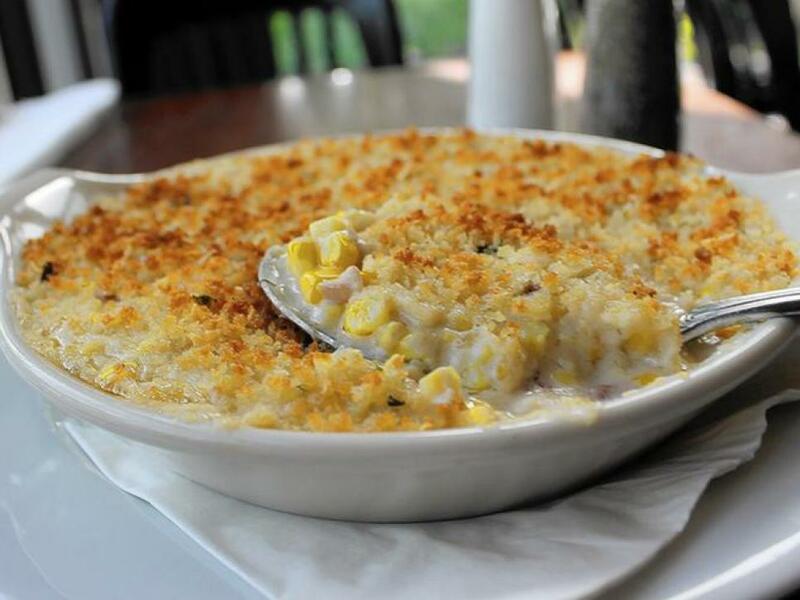 Freshly shucked corn is tossed with apple-wood-smoked bacon, shallots and bechamel sauce, then topped with panko breadcrumbs for a toasty golden crust, for the impossibly popular creamed corn at Abe & Louie's. It's technically a vegetable, so pass the guilt. 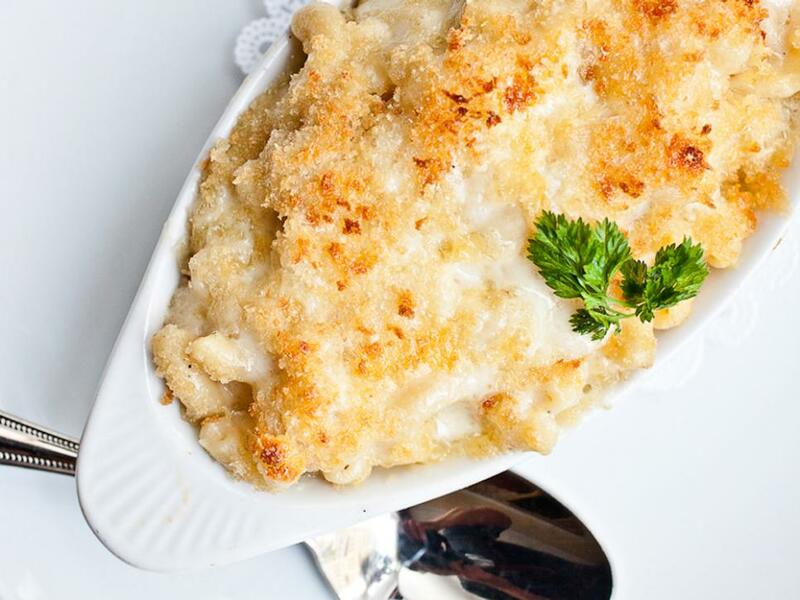 Macaroni and cheese is such a solid classic that you might wonder why anyone would mess with it. 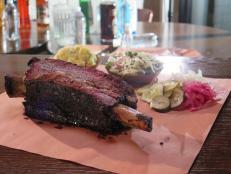 But the folks at Oak Steakhouse in Charleston were not content to leave well enough alone. Thank goodness. 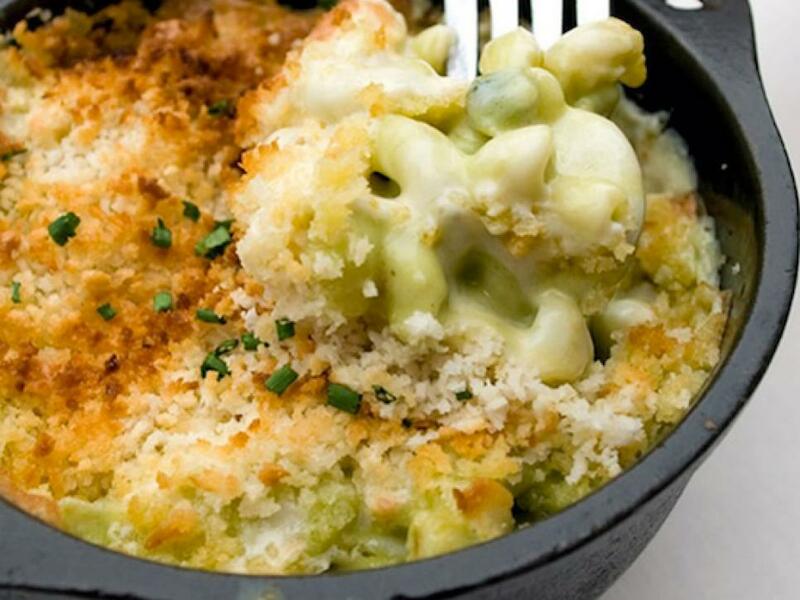 Just saying the words "smoky bacon macaroni and cheese" may be enough to put a smile on your face. But eating it is even better. 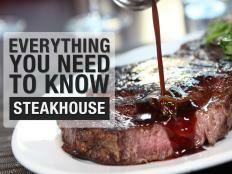 Chicago is a steakhouse city, so you'd think it would be hard to stand out. Not so for Chef/Partner Doug Psaltis at RPM Steak. 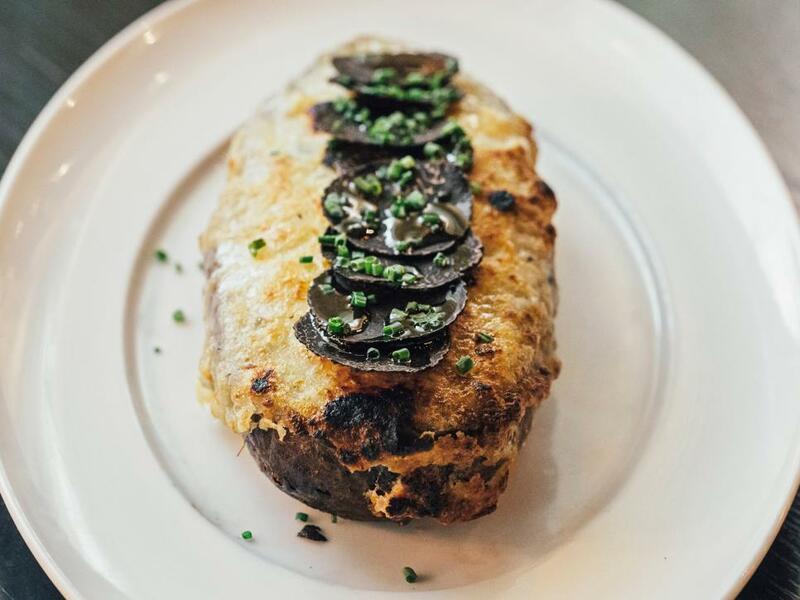 Psaltis doesn't hold back with the Millionaire's Potato — it's kind of like your standard double-baked baby, except this one’s stuffed with Fontina and mountains of black truffles. It is the gilded lily. Sin City is not exactly a place of sensible moderation. 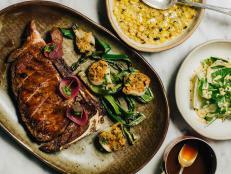 So it's no surprise that the sides at Bazaar Meat by José Andrés — a wild and wonderful celebration of all things carnivorous — are high on the decadence scale. In true Andrés form, a classic side of Potatoes Delmonico is served perfectly: a potato pie covered in cream and bubbling cheddar cheese. 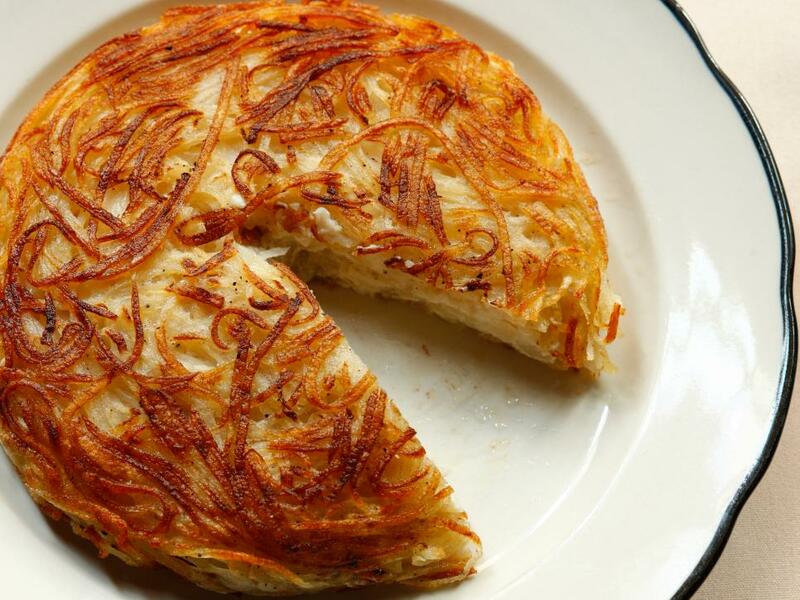 A side of hash browns is a thing of beauty — a giant potato pancake, fried to golden brown, with crisped edges. It's a latke gone wild. 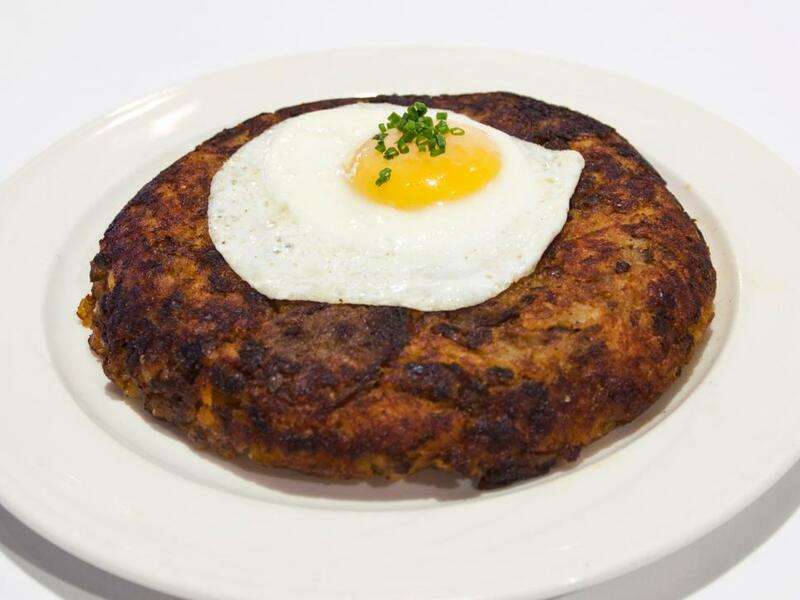 But the one at New York City's legendary Keens Steakhouse is truly one of a kind, and that’s because it's got hunks of prime beef mixed into the potato pancake and the entire Frisbee-sized portion is topped with a sunny-side-up egg. Yeah. 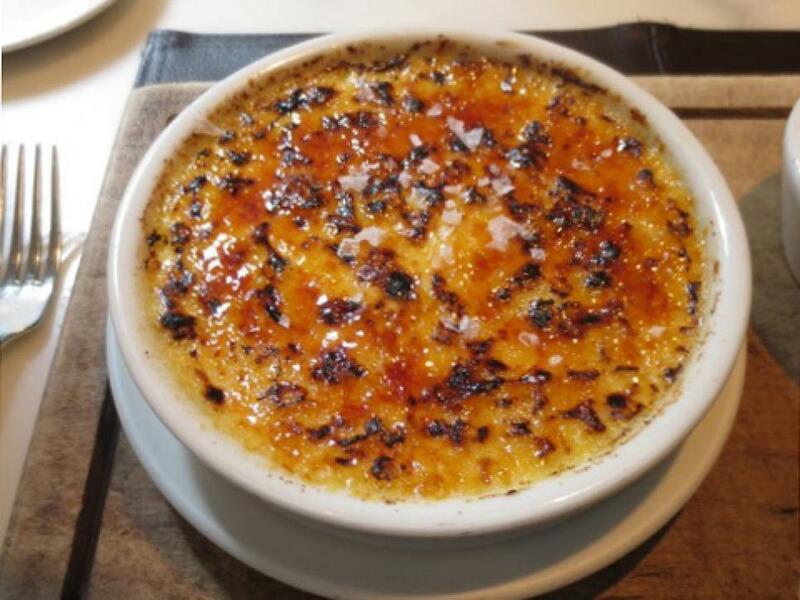 If you were to mate creamed corn with creme brulee, their love child would be the delicious Corn Crème Brûlée served at Quality Meats in New York City. 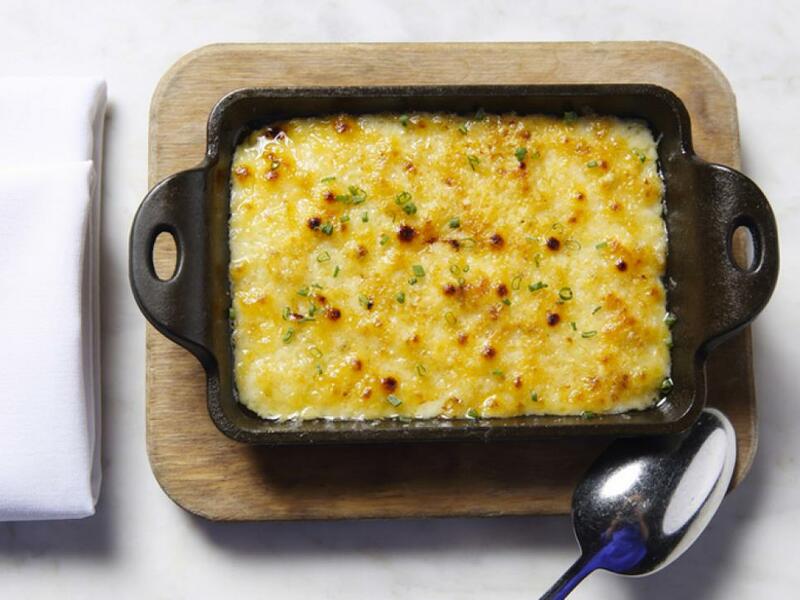 Chef Craig Koketsu's savory-and-sweet classic is a hybrid spin on one of his comfort-food favorites, creamed corn, and a creme brulee. Secreted underneath caramelized sugar crust is a sweet corn custard. It's almost dessert. 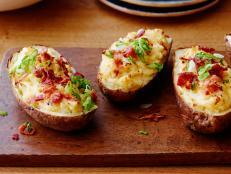 Stuffed hash browns, you say? Yes! 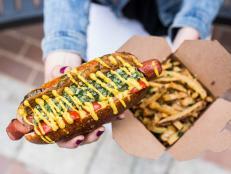 At Butcher and Singer, Stephen Starr's popular Philadelphia steakhouse that pays homage to old Hollywood, you’ll find these golden beauties stuffed with sour cream and chives, fried and baked. 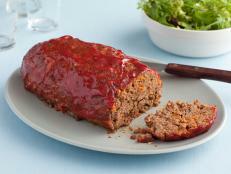 Take the leftovers home for breakfast — that is, if there are any. 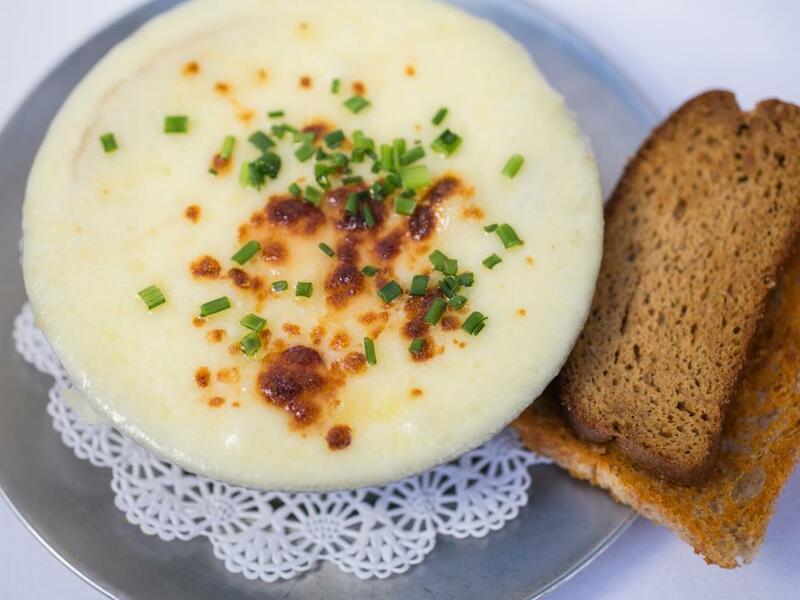 The Steak House French Onion Soup Au Gratin, a side dish at the acclaimed Florida steakhouse, Bern's, is the best French onion soup you've ever had. The stock is made from veal bones (you can watch them roasting and brewing in their pots). The rich broth comes swimming with caramelized onions and topped with volcanic layers of gooey cheese. Truth be told, it's a meal, not a side, but we're not complaining. 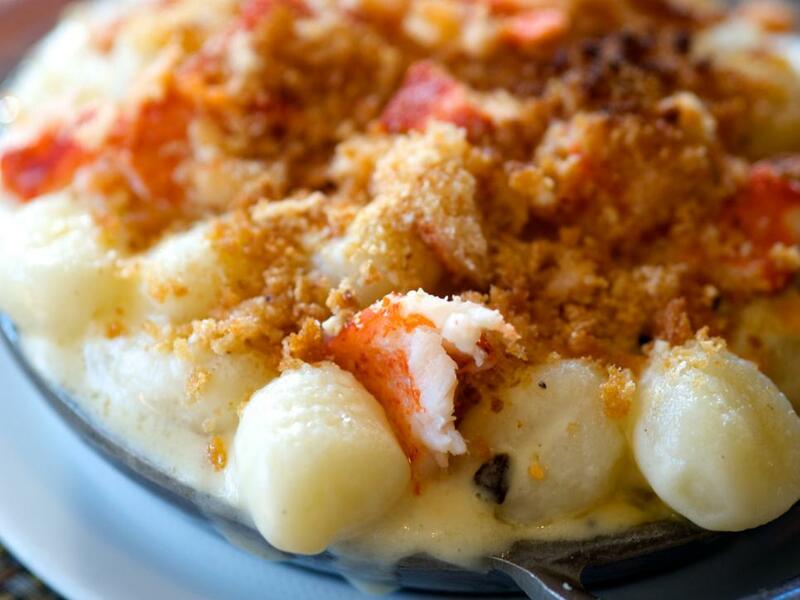 King Crab & Black Truffle Gnocchi may sound more like a main course than a side. 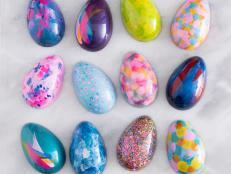 But why bicker about categories? 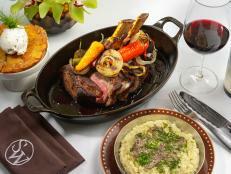 It's a must-have at BOA Steakhouse in West Hollywood. Delicate potato dumplings are cast in a Parmesan cream sauce piled high with fresh king crab, black truffle shavings, breadcrumbs and parsley. 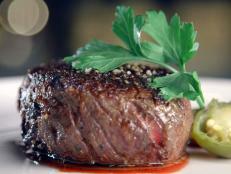 The dish is so rich that it's sort of optional to have the steak.